Craig is back with more of those muggle things! What are these 'phones'? Well my fellow witches and wizards, muggles use them as a form of communication (just like we use owls or fireplaces) to talk to each other when far away. Phone is short for telephone, tele meaning far and phone meaning speech. 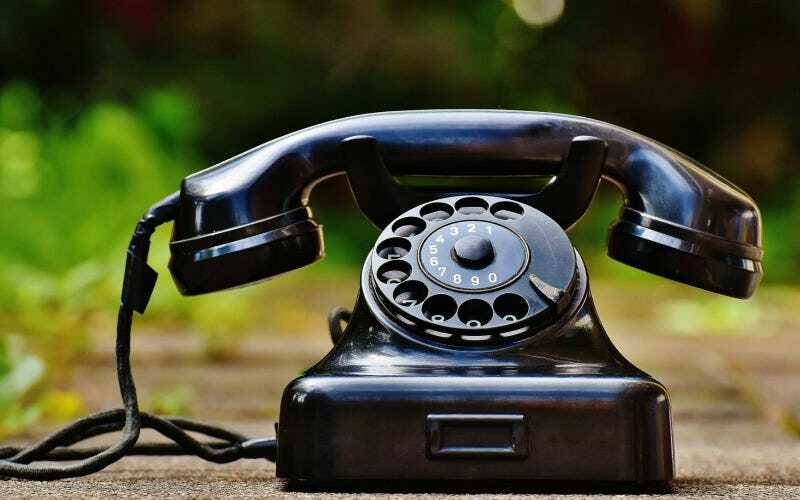 The way a phone works is you lift up a part of the phone known as the 'handset' and use the keypad to 'dial' a number, or if you're using an old rotary phone to actually dial the number (which is where the term dial comes from). If you hear the phone ringing however it means someone is calling you, in which case you pick up the handset, and in either case you put the top part of the handset (known as the speaker) to your ear and the bottom part of the handset (known as the transmitter) and you can have a nice conversation with whoever is speaking on the other end. An example of what a smartphone may look like. 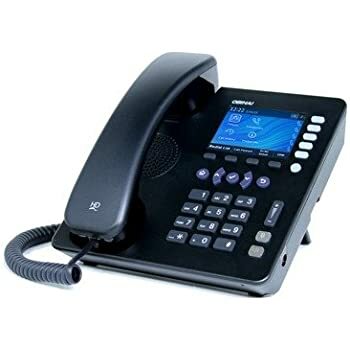 There many different kinds of phones including rotary phones, landline phones (which you would typically find in homes) public pay phones, mobile phones and smart phones (a type of mobile phone that also acts as a mini computer). So what do you all make of these 'phones'? Do you think the ministry should invest into magically powered ones? Or do you think our forms of communication are just fine? Lucey Black I guess phones are quicker than owls but phones don't have personality whereas owls would be prepared to love you. Olivia Otters Wow, great article! I didn't know about these phone things. Thalia Moon I mean, there kind of is a magic phone already, theyre called two way mirrors, though they cant connect with anyone. Maybe thats worth an investigation though.